These days he might be most known because of his nephew Patrick Carney of the Black Keys but he had a successful career in its own right. Ralph was known locally for his being a member in the Ohio band Tin Huey for years. 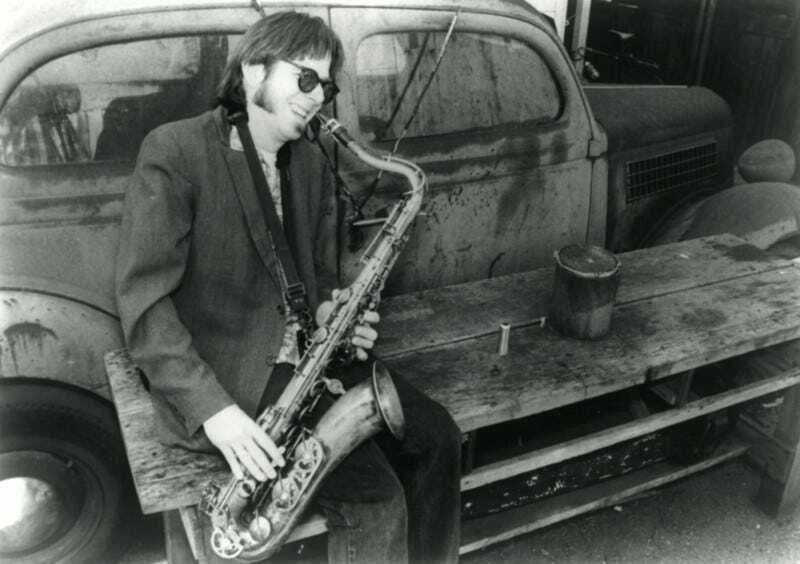 He also played with the B-52's, Tom Waits, Elvis Costello,Jonathan Richman, They Might Be Giants, Hole, St. Vincent, The Black Keys and others over his lifetime. When I moved to the Akron area 30+ years ago I only knew of a few Ohio origin rockers or bands like Pure Prairie League, Chrissie Hynde, Devo , Joe Walsh, The Waitresses and Michael Stanley. In the year after my arrival I came upon the Numbers Band which Chrissie Hynde’s brother played in and Tin Huey, both exceptional for the type of music they play but never getting the credit they were due. Sadly another band mate has been lost that never received enough recognition. Some of Tin Huey’s music has been available for downloads across the web , maybe 3-4 albums and EPs plus some singles. They did some covers but had some really good original creations which I hope some of you guys that like obscure tunes will discover on YouTube and other sites. If you are a Netflix fan you should note that in 2014 he and nephew Patrick Carney came up with the theme song for BoJack Horseman.